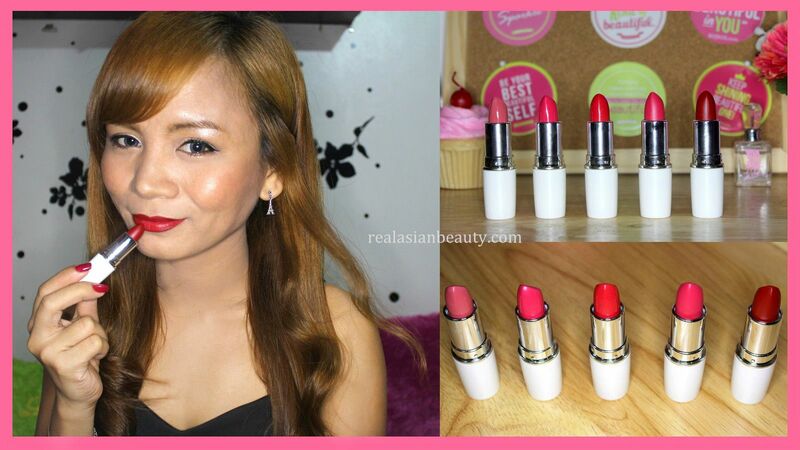 Real Asian Beauty: EB Advance Supreme Lipstick Review, Swatches + Giveaway! 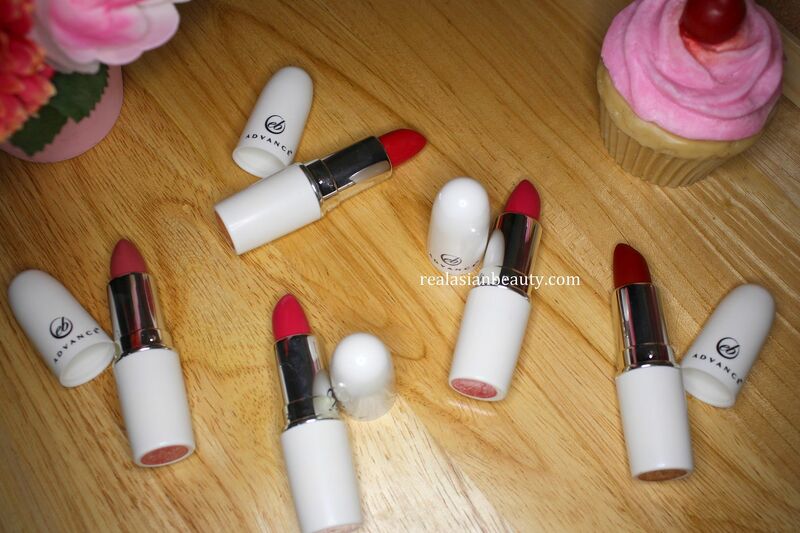 EB Advance Supreme Lipstick Review, Swatches + Giveaway! 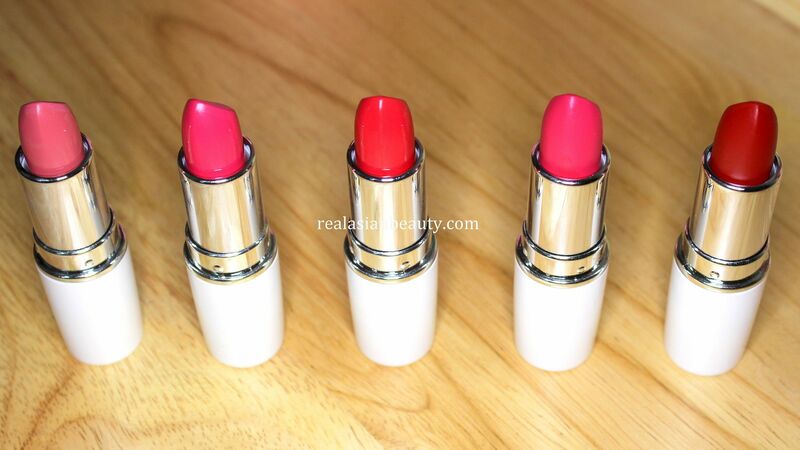 One of my favorite products to review are lipsticks. I just love seeing the colorful lipsticks inside the tubes. For me, they are like crayons - a sure way to add color and to complete the canvas. Anyway, I got 5 shades of the EB Advance Supreme Lipsticks. To be honest, these lipstick came as a surprise to me. I always prefer higher-end brands over the local and drugstore brands. But the EB Advance Supreme Lipstick did not disappoint! Each tube of the EB Advance Supreme Lipstick costs Php 195 pesos. For me, that is a reasonable price considering the quality of these lipsticks! Oh, EB Advance is local brand and is made in the Philippines. I am always proud and excited whenever I feature local brands because it also feels like showing you guys something about our country. 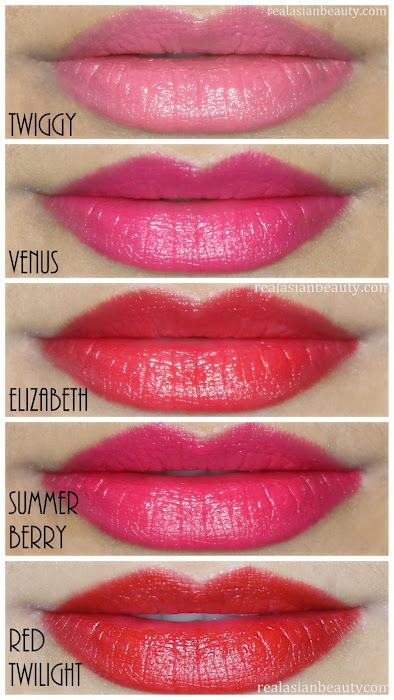 The shades that I have are : TWIGGY, VENUS, ELIZABETH, SUMMER BERRY and RED TWILIGHT. If you want to see all the swatches of the lipsticks, simply click the video below! 3.) COMMENT on THIS(click here) video. Tell us your IG and FB names + simply tell me which among the 5 shades you think looks the best on me. 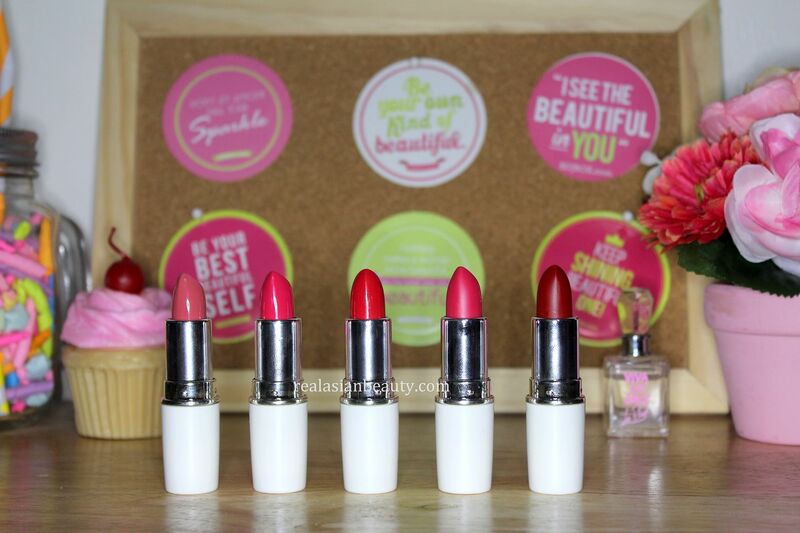 1 Lucky viewer/reader will get 5 EB Advance Supreme Lipsticks! Giveaway open until June 20, 2015. I really like these lipsticks because even though they aren't very expensive, they are of good quality. I hate lipsticks that make my lips feel sticky and heavy! These lipsticks are pigmented yet are light on the lips. They also color the lips even with just 2 coats! I think the only problem I have with this brand is that it comes off the lips easily.  But other than that, I like this brand and recommend it to women that are looking for a more affordable option. 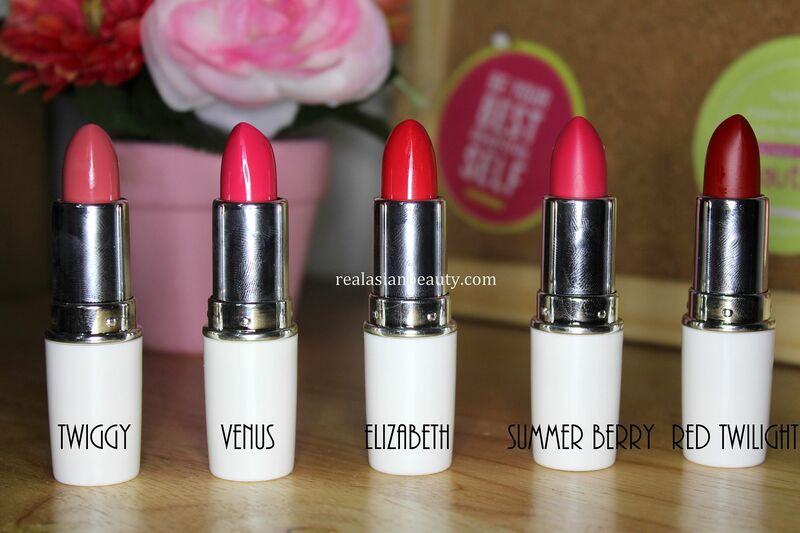 My favorite among the 5 shades are Venus and Red Twilight. What about you?